Colonel Beermann was the commander of a highly classified “Special Missions Unit,” responsible for the capture of Saddam Hussein, Iraq’s former dictator, and led his interrogations. He will share his experience in the Iraq war and share words of wisdom given to him by Saddam Hussein regarding Iran. 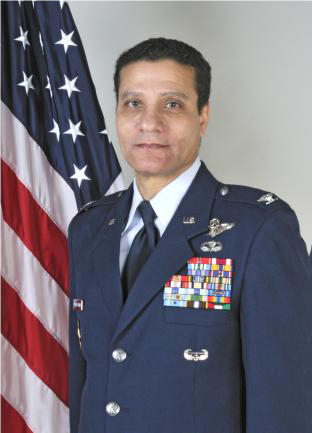 Egyptian born Beermann, a counterterrorism and interrogation expert, became an American citizen and a military officer. He is a convert from Islam to Christianity. Come and here his fascinating story. COL Beermann lives in Connecticut and works in architectural design.